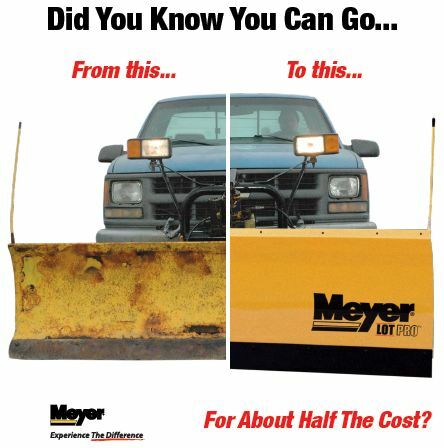 Meyer knows our owners take pride in the appearance of their snowplowing vehicles, but we also know times are tough and purchasing a new plow might be a strain on your budget. Thanks to Meyer's innovative new plow designs, it is now easy and affordable to upgrade from a Classic Meyer Plow to an all-new Meyer Pro Series moldboard for about Half the Price of a NEW complete plow system. 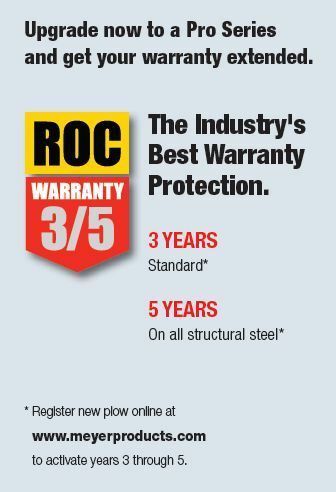 THESE PRICES ARE IN EFFECT UNTIL APRIL 15TH 2014. THEY ARE NOW THE PRE-ORDER PRICES. YOU MUST COME IN AND PUT 50% DOWN TO GET THESE PRICES. AFTER APRIL 15TH ALL OF THESE PRICES ARE GOING UP. PLEASE NOTE, WE DO NOT SHIP PLOWS. *For $100 per Facelift we will include NEW Aftermarket PA Rams, and Genuine Meyer Hoses, and new Pin Type Coupler Set. *For $200 more, we will include Genuine Meyer PA Rams and Genuine Meyer Hoses, and new Pin Type Coupler set. Rams will be filled with fluid, bled, and be ready to go to work. * Select Face-Lift kit by vehicle size. Drive Pro and Drive Pro Poly 7.5 moldboard should be used only for 1/2 ton and smaller vehicles. Do not use DP 7.5 plows on vehicles 3/4 ton and larger. Replaces original Meyer equipment utilizing a 23.5 A-frame only. 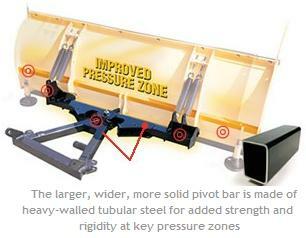 For ST Series plow systems using a 17.5 A-frame, please contact Meyer Products. Power Angle Rams and Crankstand are NOT INCLUDED in Upgrade. ALL Pro Series Plows Require 10" PA Rams. 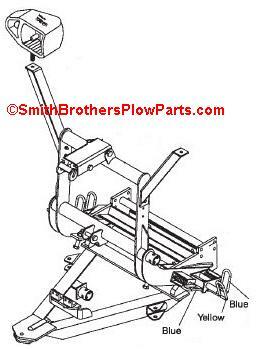 If you have an older C Series plow, you might have 12" PA Rams now. 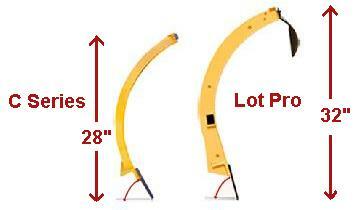 We sell 10" PA Rams in our online store. ALL ST Series plows use 10" Rams, so you can use your old ones if you like. * Select Face-Lift kit by vehicle size. Drive Pro and Drive Pro Poly 7.5 moldboard should be used only for 1/2 ton and smaller vehicles. Do not use DP 7.5 plows on vehicles 3/4 ton and larger. Replaces original Meyer equipment utilizing a 23.5 A-frame only. 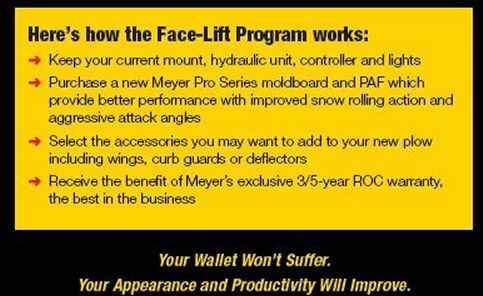 For ST Series plow systems using a 17.5 A-frame, please contact Meyer Products. Power Angle Rams and Crankstand are NOT INCLUDED in Upgrade. ALL Pro Series Plows Require 10" PA Rams. ALL ST Series plows use 10" Rams, so you can use your old ones if you like.